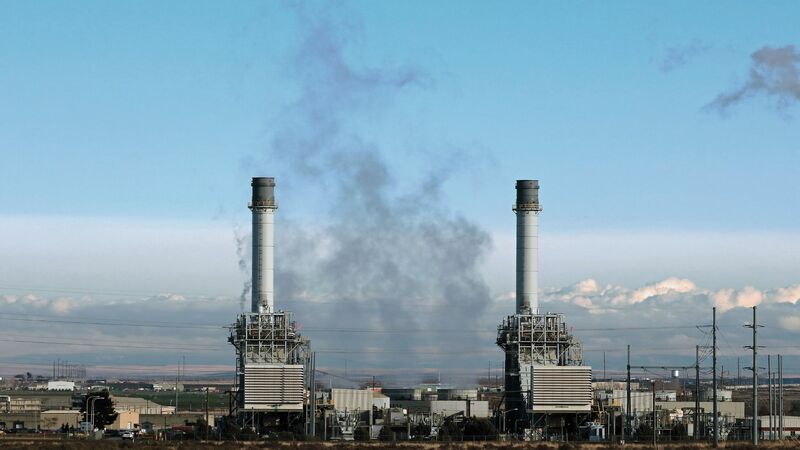 February to April of this year was the first three-month period in which the carbon intensity of total U.S. electricity generation fell below that of the U.S. gas-fired power fleet, per the latest available data from the Energy Information Administration. Why it matters: This phenomenon challenges the conventional wisdom that gas will be the critical — even the primary — tool for decarbonizing the U.S. going forward. Although gas has played a prominent role in driving down U.S. emissions over the past decade, driving a switch from coal in many markets, it is likely that the more than $100 billion in planned new gas capacity will face increasing uncertainty, particularly in states with policies that mandate new generation to contribute to grid emissions reductions. The other side: To be sure, gas still has a role to play, not only in replacing remaining coal generation, but also in supporting the intermittency of renewables — a growing challenge as the penetration of solar and wind increases. Nevertheless, there are early signs of price-competitive solar-plus-storage or wind-plus-storage projects, such as in a recent Colorado auction, that would turn gas into renewables’ competitor, rather than complement, to play the role of base-load power. What's next: These dynamics will make it only more important for U.S. gas production to have an export valve, so that it can be sent to international markets — such as China and India — where it still has a huge role to play in reducing emissions and air pollution. The threat of Chinese tariffs on U.S. gas exports will not help: Not only would they shrink one of the largest potential markets, but they would also cloud the outlook for a number prospective gas export facilities awaiting final investment decisions soon.